An environmentalist is not purely one type of strict practice, nor does it mean that an environmentalist does nothing to pollute or kill things. Not all environmentalists are pacifists, vegans, or political radicals. Perhaps some of the best environmentalists are more strict about their actions regarding anger, diet, or society; but snobbishness is not the heart of environmentalism. Environmentalists think and act in many ways that they and others believe are good for Nature and individual habitats. This does not mean that we all do more than one type of thing towards natural goals, nor does it mean that we never do anything that hurts others or their environments, the truth is we all are consuming resources from living and non-living things on this planet; which pollutes to various degrees. The ultimate environmentalist is a non-existent person; for even in death we pollute some; therefore the next best thing to never being born, is safe, painless, and legal suicide options. Since we do not have safe, painless, and legal suicide options, and our deaths would only leave the worst types of people on the planet, we should at least do what we can, within our own capabilities and circumstances, which for some people will be more diet based, and others will be more political, and others will be both mixed or more personal and not subject to the judgment of others, because of decisions they have made that are not observed by anyone else. I was told all my life not to pursue a career in Art or Music because they don’t make money; even my liberal artsy parents told me that… now after having died a few times and been reborn, i have a few things to say about that common statement. Popularity and Finances are only two aspects of the game called LIFE. First off we should not all strive to be Mega-stars who ‘make it big’ because the very concept is based on the framework of oligarchy and i do not want to encourage plutocracy. Secondly in an equal democracy of citizen artists we have the ability to schedule or freely live our own lives and walk out our doors without getting assaulted by pop-art-artsy (capitalist journalism). Thirdly i would rather live in a nut-house with no bills to pay, than not be able to draw or make noise and still be expected to pay bills – and not even get free medicine. Treat yourself good, so you can do good for others, or at least be nice to those that deserve it. Patience is a key to happiness, influence, and wisdom. Patience is not always the same thing, sometimes patience means giving way to another; but other times patience is something we teach to others by taking our time in front of them on the road. I want to take the time to say thank you to all those that take the time to communicate respectfully as equals; or at least as benevolent overlords; thank you! even when communicating in ‘drill instructor’ mode or ‘silent apathy’ mode, there is either an underlying spirit that cares, or there is not… and with patience you can recognize the pattern of behaviors for what they are. A good actor can play a villain, but check safeties on guns and go out for drinks with the actors they killed on set, to make sure there are no ill feelings left over after the parts are played. I think fear stops people from tending bridges. i dont experience time in a strictly linear way; most moments my mind is leaping back and forth between the past, future, and fiction; like a work song or marching cadence – living in the present flow but transcending with memory and imagination. I am sure this is indeed how most minds work. In the game of Progress, setbacks remembered become steps forward quite quickly. Gonzo architecture means becoming the project; and authority is a mask for violence. We will restructure our economy to be more environmental and democratic. By reshaping our economy we change our politics from corporate to grassroots, our building designs will not be as ignorant, and our landscape will have value because of its natural worth. Earth will continue to experience climate change; with freak blizzards, but overall global warming will continue to melt the arctic ice, and raise the ocean level, causing coastal areas to flood. The heat by 2040 will make Tropical areas into deserts. SCOD communities will manifest in higher altitudes, with earth-shelters to protect from the Sun, and thermal-mass to insulate interior temperatures keeping them stable for habitation or green-houses. These are the prophecies by Drogo Empedocles, accepted as the basis for SCOD. Some systems within Civilization will collapse due to a combination of factors after one major event. When some civil systems fail, people will riot, and sane people must defend themselves. Survivors will begin to take back power from government and corporations. Families and communities will value making their own living and food. Architects and Archivists will become beacons in the new dark ages. Suburbs will want to develop gardens more than building more houses. Cities will find that trapped within skyscraper artificial tombs, maintenance becomes overwhelming. The East Coast will once again value the Chesapeake Bay, and all waterways more as life itself. The Appalachian Trail will become a major highway with growing communities. 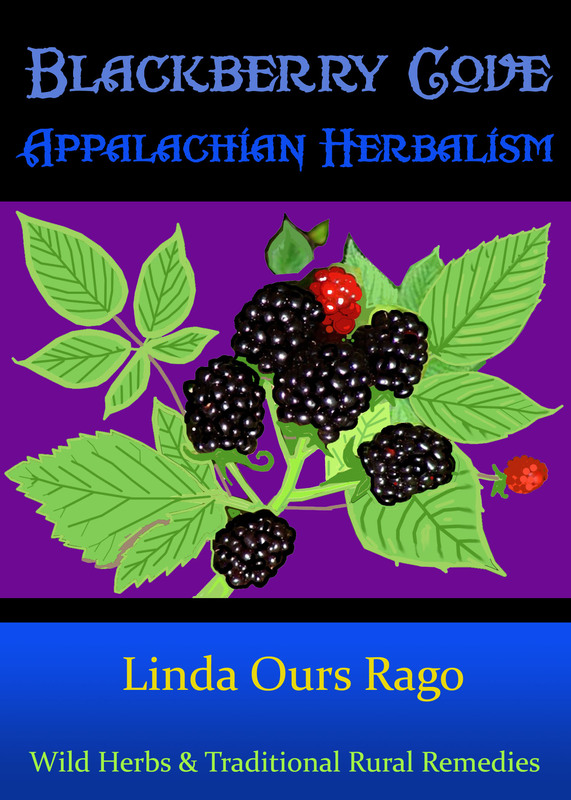 West Virginia will reduce coal mining, and get back to real mountaineering. Harpers Ferry will reclaim its status as spiritual place of gathering and barter. The Hilltop Hotel will be run by local community groups. Without electricity buildings will be converted architecturally as forts and communal housing. SCOD will be established as a community and tested. SCOD will prevail. ps – predictions or prophecies may or may not come to pass, however if there is any chance they should be brought about, made true, and come to be; we should prepare and make plans no matter our chances of survival. 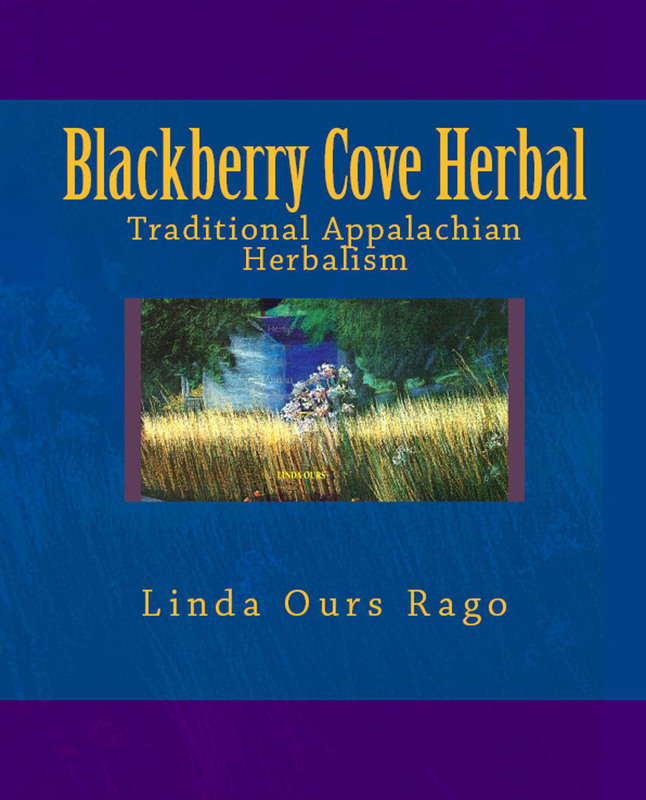 West Virginia Wise-woman healing with wild herbs in the Appalachian Mountains; according to organic, rural folk-traditions. 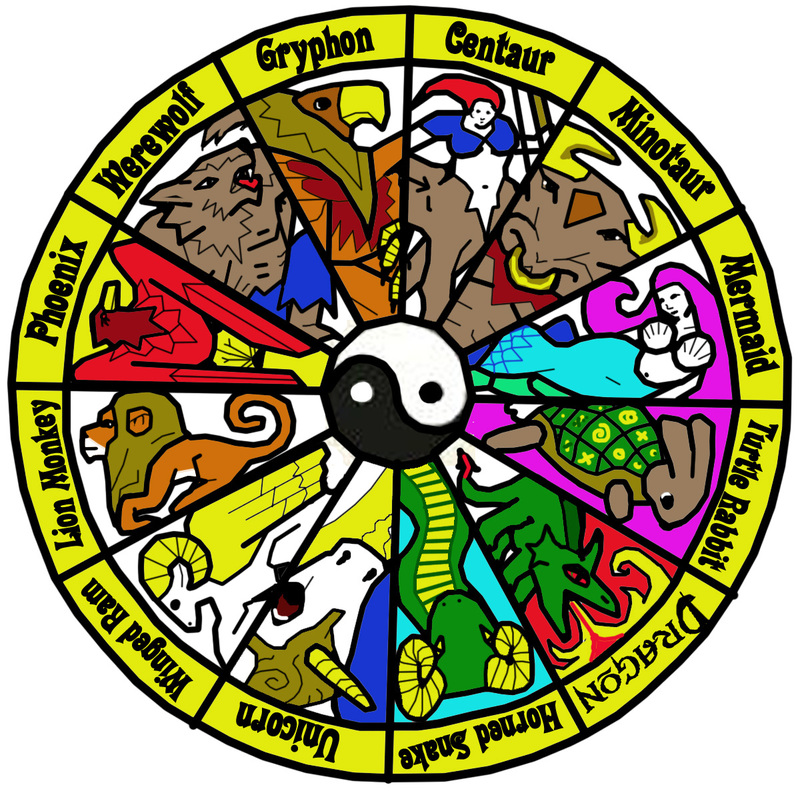 This Zodiac is Monthly and Annual, so your Birth Month Animal can differ from your Birth Year Animal. First, let me advise the potential readers. To my strong and wise friends, you will understand this completely, and will not need this explanation. To my more timid friends, do not be afraid. To my enemies, I warn you not to abuse my good will. To lame idiots that will never get it in this lifetime, i reflect their own negativity back at them, and say “no you get a life of your own worth having jackass, and stay out of mine” (in response to insults they say to me). This is not a suicide note. Nor is this fiction. This essay is meant to explain to people how I prefer to be addressed. That being said, this is certainly not the only spell to call me, there are other methods. While I am alive “in body” there are many existing methods of communicating with me, that may not be available when my body is dead. However, as I have stated before, I intend to be around as a spirit before moving on entirely (from ghost to reincarnation or other realm entirely). I know this spell will work, because I use it to summon myself all the time (regular meditations). So this spell works for my spirit even while my body is still “alive”, so it should work better when my spirit is more free, and not contained. Now I have dealt with many types of spirits, good and evil and neutral; in various amalgams. Sometimes I have conjured other spirits by accident, sometimes by choice; and often a little of both. I have even been possessed, and banished spirits. However I prefer to use common nature magicks; I like to work with spirits (and gods), and make things better; rather than use dangerous powers that I may not be able to control. That is why I do not intend to publish many spells about summoning other spirits, as they may not want to be bothered by strangers. So it is fair enough that the first conjuring spell for a human spirit that I publish, be one to summon I. This spell may be performed in haste with emergencies, or best in a prepared setting with ritual relics and additional pageantry. Other names for Drogo Empedocles may also be used. After the spell is conducted, Drogo may appear as an apparition, or you may simply feel his presence. If you do not sense Drogo, it does not necessarily mean that he cannot be summoned at that time; he may be present, but you may have a reception problem on your end in temporal existence (technical difficulties). Another possibility is that he might just visit your dreams. Begin with basic ritual, light a candle, and play Pagan Music. Then bow your head and Drogo will be there, bowing his head in return. Upon ending the summons, simply thank Drogo for coming, and properly close communications with a “good-bye”. The spirit of Drogo will bow and leave.